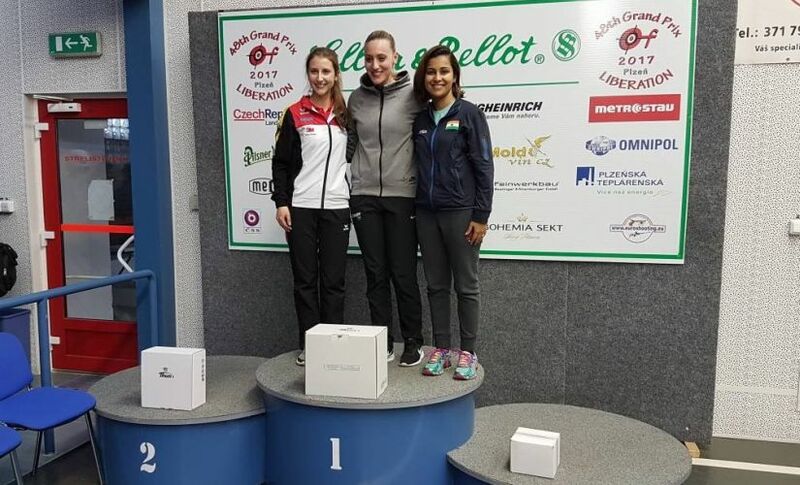 Tejaswini Sawant shot 621.4 to pip younger teammate Anjum Moudgil, who shot 621.2 to win Silver in the event. 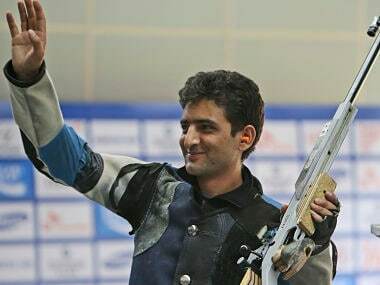 The 28-year-old Sidhu shot a final score of 38, two of them perfect fives, to claim the top honours ahead of Australian Elena Galiabovitch. 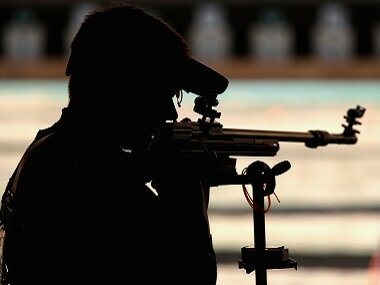 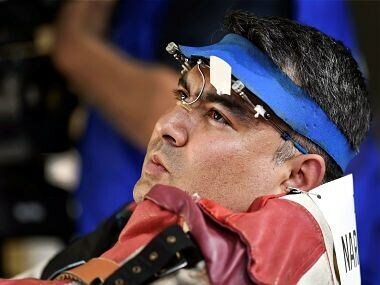 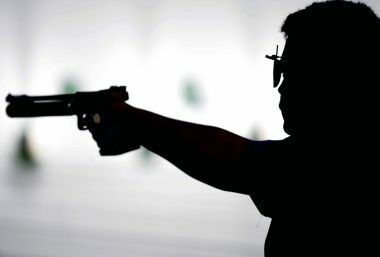 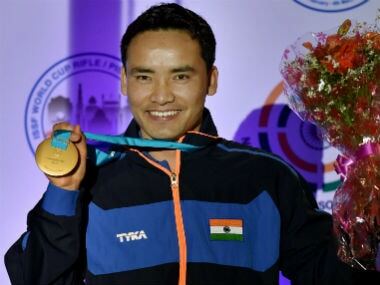 The Indian squad won a total of six gold, seven silver and seven bronze medals during the shooting competition. 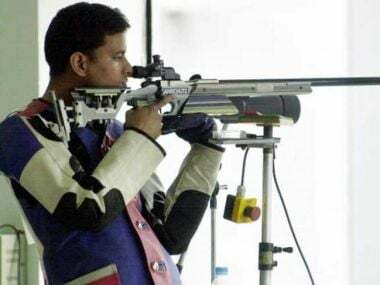 The incident comes after 44 weapons and carcass of protected animals were recovered from shooter Prashant Bishnoi and two national shooters Anil Jaglan and Amit Goel were held for trying to smuggle in 25 pistols. 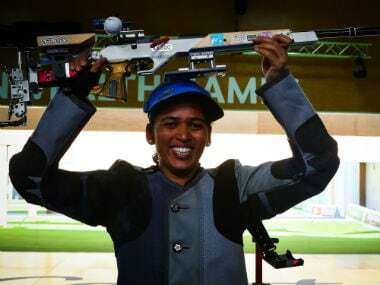 Heena Sidhu, who had qualified in the 5th position, used her class and finals experience to finish among the medals with a score of 218.8 in the eight-woman final.